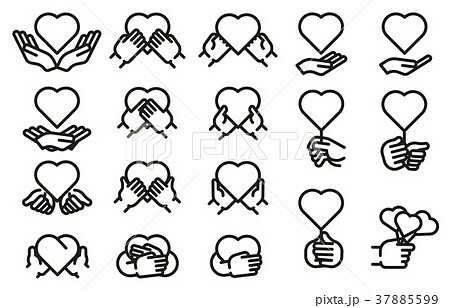 イラスト素材: Give love to the people we care. Give love to the people we care. Share your feelings. Forgive those who make mistakes. Granting is a great thing. Pay attention to everything that comes into your life.